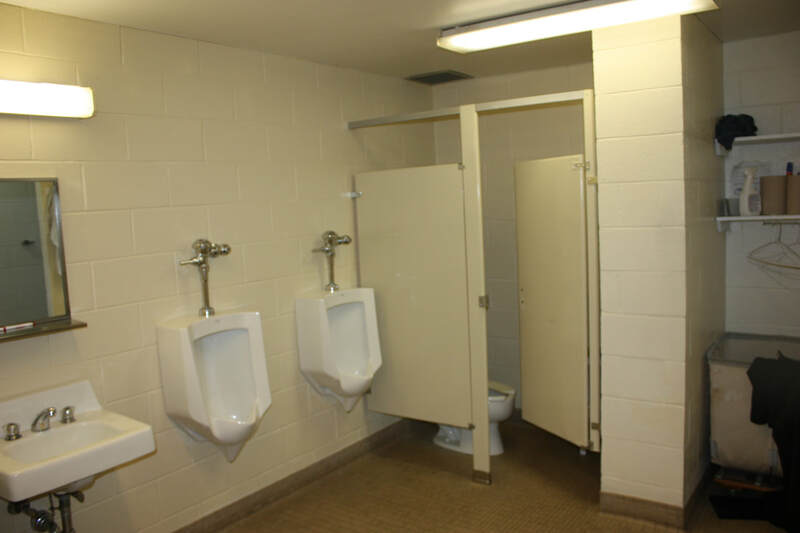 Deficiencies of both the men's and women's locker rooms include insufficient storage and poor ventilation. 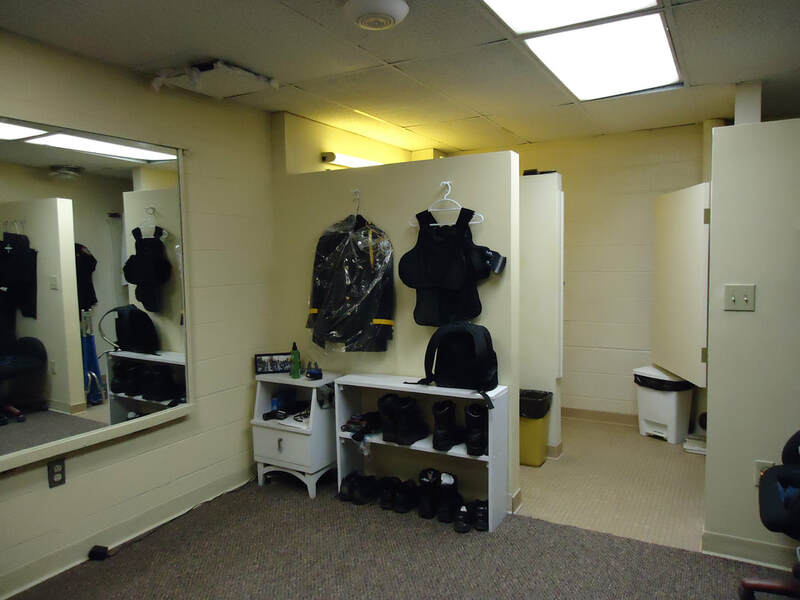 A storage room was converted to a women's locker room, originally for two officers. ​now serves five female officers. Like the men's, the women's lockers are too small ​to accommodate all their gear. 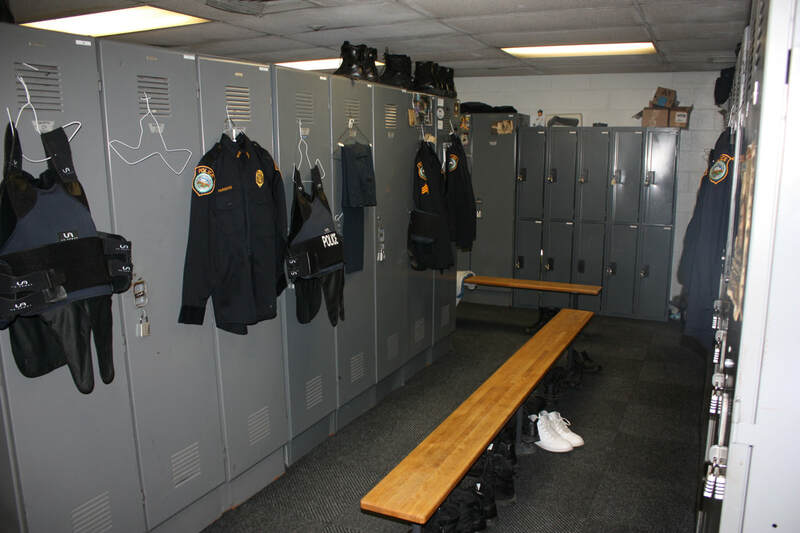 ​gear that does not fit into lockers.